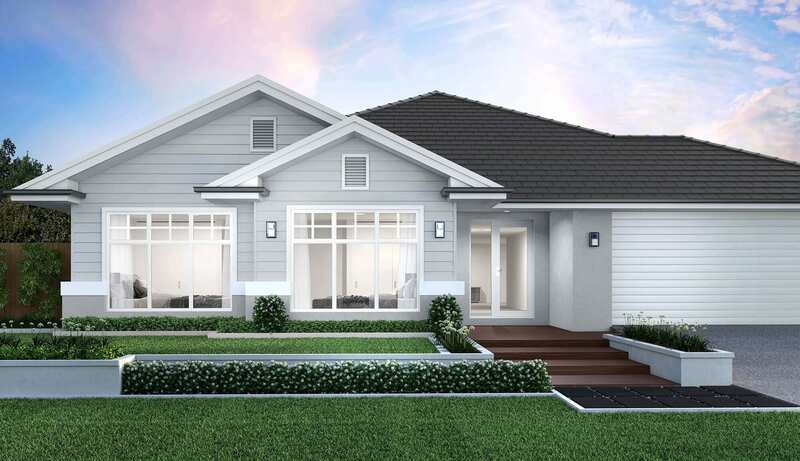 A breathtakingly beautiful Hamptons-style home, the Lisbon 29 from Coral is sure to please the most discerning buyer. Bring the outdoors in, with a large outdoor living area, opening to the master suite and the family/dining room. The Master suite has an large walk-in robe and a beautifully appointed en-suite bathroom. 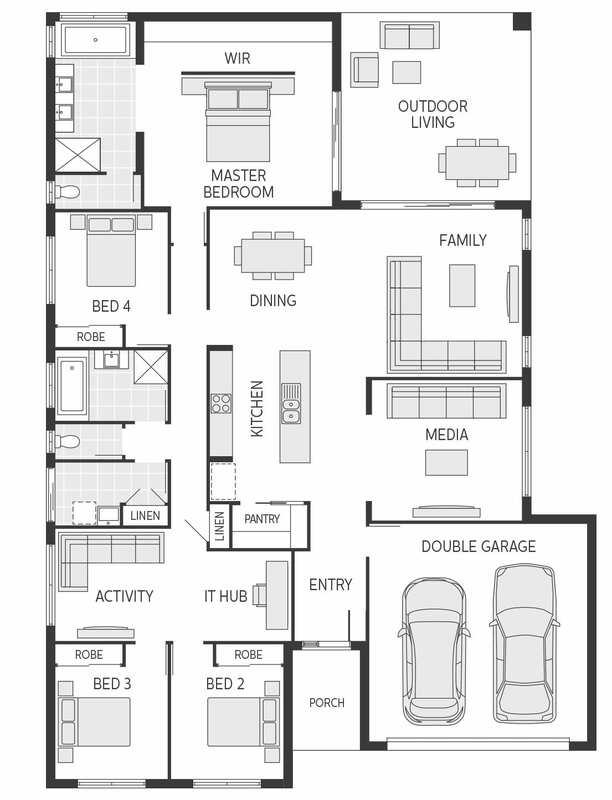 4 bedrooms, an activity area and IT hub, separate media room and a beautifully fitted kitchen, complete this picture.